The Auburn University Camp staff will create training environments that are both challenging and fun. Our goal is to make sure all of our campers leave here with a broader knowledge of the game from a technical and tactical standpoint. 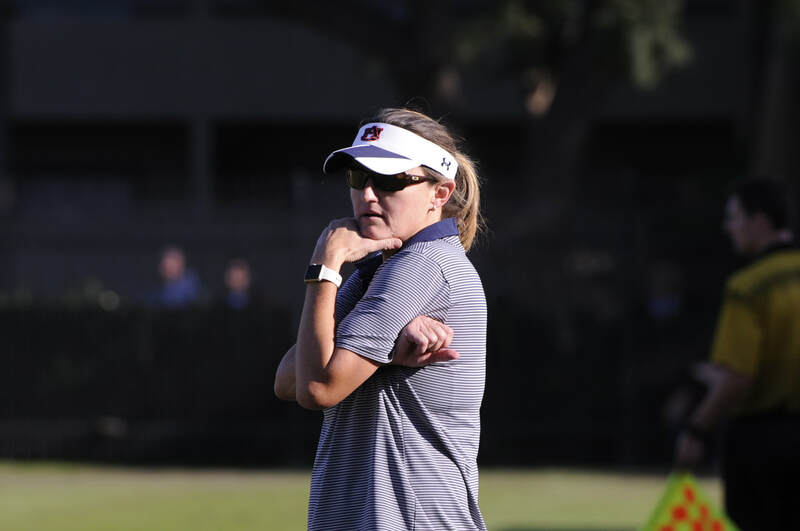 Facilities: The Auburn Soccer Camp utilizes the state-of-the-art athletic facilities as well as the outstanding dorms and cafeteria at Auburn University located in Auburn, Alabama, just 100 miles southwest of Atlanta. Check in will start at 3:00pm with camp beginning at 4:00pm, and check-out will be at 12:00pm on the last day of camp.